Heirloom beetroot carpaccio 💚 – Mums! In 1950, Giuseppe Cipriani, the founder of the Venetian restaurant Harry’s Bar, invented a red and white dish honoring the colors characteristic to Vittore Carpaccio’s paintings. While the original dish excels with thinly sliced raw beef served with Parmesan cheese as well as lemon and olive oil, my version is vegetarian and based on radiant heirloom beetroots and creamy goat cheese. Thinly slice heirloom beetroots (I used Chioggia) with a mandoline. Place overlapping beetroot rounds into a circle. Top with slices of semi-hard goat cheese, purslane and beetroot sprouts. Drizzle with a dressing consisting of olive oil, white aceto balsamico, orange juice, fleur de sel and black pepper. I’ve been blogging for almost ten months now. 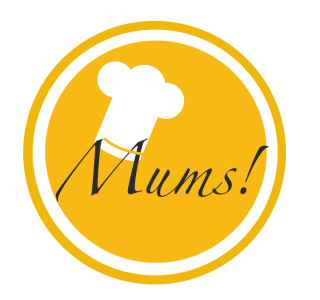 Blogging combines two passions of mine – cooking and writing. I do it for fun and I only post when I have time to do so. That’s an approach resonating with me. So yes, it’s definitely worth it. Pingback: French omelet 💚 – Mums!